As with Christmas, it seems like each year summer blockbuster season creeps up earlier and earlier. So much so that by the time August rolls around—supposedly the hot, humid heart of summer—the major studios are tapped out as far as marquee offerings go. So why not wring whatever’s left out of Moviepass and check out these indies instead? Why We’re Excited: “You have to punish her or we can’t show our face to anyone.” So says a relative to the father of 16-year-old Nisha (Mozhdah), a Pakistani immigrant living in Norway, after Nisha is found in bed with a local white boy. Life as a bi-cultural immigrant in any Western country affords one the riches of both worlds. But having one foot in each world can also create turmoil where aspects of two cultures collide. 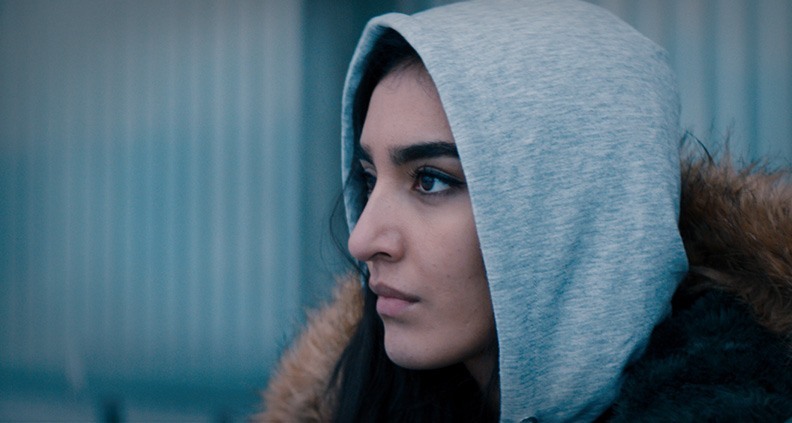 This tension informs Norwegian-Pakistani director Iram Haq’s new drama—based on her own traumatic experience of being sent to live in Karachi as a teen, far from her Scandinavian home. The director’s fictionalized avatar, Nisha is a well-assimilated teenager living in Norway, the daughter of Pakistani immigrants. For the “sin” of being a typical teenager, she’s kidnapped by her own family, and to Pakistan to live with relatives against her will, where her captors burn her passport and regularly threatens her with public humiliation, and even death, as a way to enforce female subservience. Why We’re Excited: Augustine Frizzell’s debut feature is a female-driven buddy comedy about that time in life when you’re still young enough to feel invincible; eternally shielded from the ramifications of your bad decisions. High School dropouts Jessie (Camila Morrone) and Angela (Maia Mitchell) are waitresses at a low-rent Texas diner who have perpetual trouble making rent: regularly oversleeping, missing their shifts and blowing all their money on cocaine and beach trips to nearby Galveston. But hey, who cares? The point is THEY HAVE A BLAST. This is actually Frizzell’s second attempt at telling the story. “I actually shot [the film] as a feature in 2014, cut that down into a short and then rewrote it and reshot the feature,” Frizzell told Vulture, “it just wasn’t exactly what I wanted to say.” Luckily, second time’s the charm; Frizzell’s sophomore attempt landed a distribution deal through marquee imprint A24. 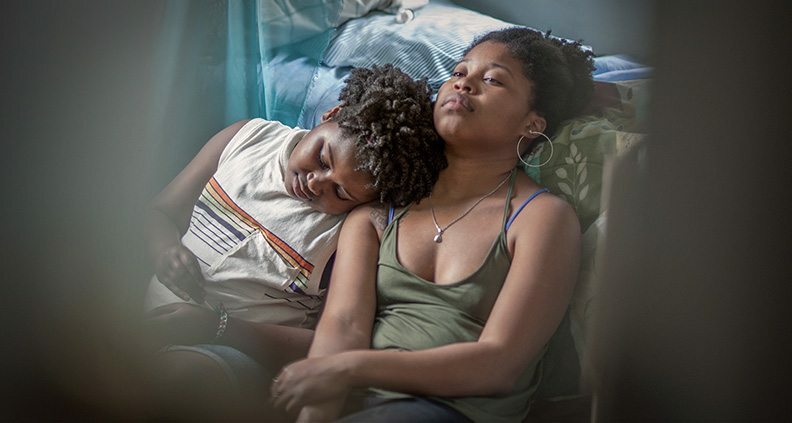 Why We’re Excited: Winner of the NEXT Innovator Award at the 2018 Sundance Film Festival, Ozark castmember Jordana Spiro’s directorial debut is a rare glimpse into the life of the recently incarcerated as filtered through a uniquely female lens. Eighteen-year-old Angel (Fishback) has just been released from a stint in the Philly juvie system for illegal possession of a firearm. Upon returning to the outside world, she has one mission: track down her abusive father John (Jelks)—never charged for the murder of Angel’s mother—and exact revenge. En route, she collects her 10-year-old sister Abby (Hall) from foster care and plunges into the journey toward bittersweet vengeance. The film also boasts numerous Film Independent Members on its producing team, including producers Danielle Renfrew Behrens and Alvaro Valente, associate producers Yvonne Huff and Jason Delane Lee and executive producer Bill Harnisch. 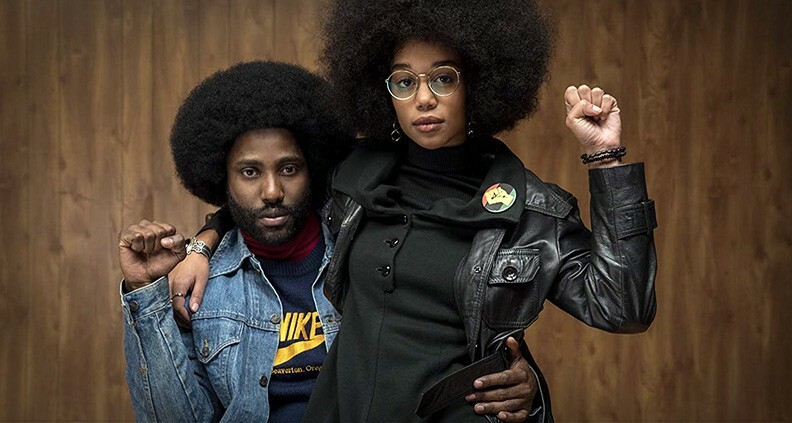 Why We’re Excited: Based on the 2014 autobiographical book Black Klansman by Ron Stallworth (played by Washington in the film), this outlandish crime drama chronicles the African-American Stallworth’s inconceivable—and successful!—attempt at infiltrating and exposing the Ku Klux Klan, posing as a racist white man from October 1978 to April 1979. With his partner Flip Zimmerman (Driver), the two execute the undercover investigation of a lifetime. In the early 1970s, Stallworth was the first African-American to serve in the Colorado Springs Police Department and later became the first Black detective in the city’s history. Produced by Blumhouse (the team behind last year’s Spirit Award-winner Get Out) and directed by prolific indie icon Spike Lee, Klansman won the Grand Prix at the 2018 Cannes Film Festival and received a six-minute standing ovation after its premiere. Why We’re Excited: Making waves as the first major Hollywood studio rom-com with an all-Asian cast, the latest film from John M. Chu (Jem and the Holograms, G.I. Joe: Retaliation) is based on Singapore-American author Kevin Kwan’s bestselling novel of the same name. 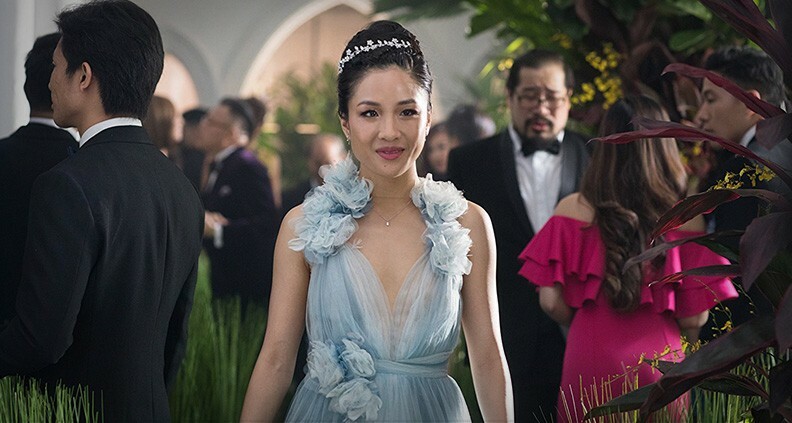 Shot in Malaysia (Kuala Lumpur and Penang) and Singapore, the film follows Rachel Chu (Wu), an American-born Chinese economics professor who accompanies her longtime boyfriend Nick (Golding) to his native Singapore for a wedding, only to discover that Nick is heir to one of the richest families in Asia. If you think Tony Stark is as flashy, narcissistic and snobbish as it gets, you haven’t seen what the filthy rich from Singapore, Hong Kong and Shanghai are up to—drowning in ultra-decadence and crass materialism. In the novel, one of the characters has a “climate-controlled clothes closet” where “shoes are kept 15-degrees warmer than the fur and cashmere,” according to a New York Times review by Janet Maslin. 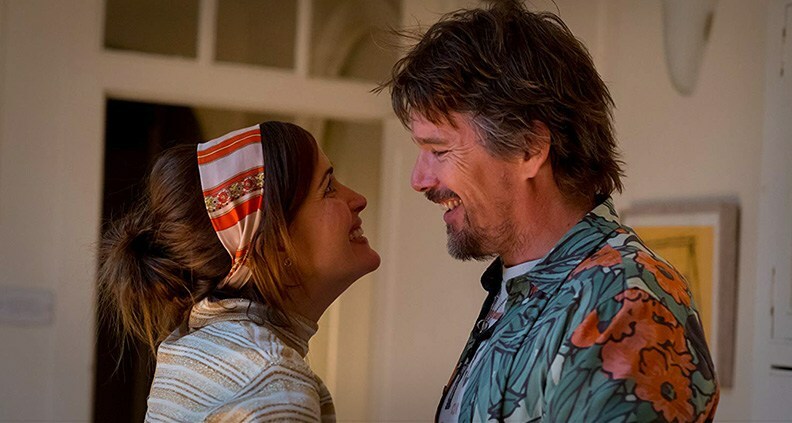 Why We’re Excited: Premiering at Sundance earlier this year, this British-American dramedy was adapted by three screenwriters—Tamara Jenkins, Jim Taylor and Phil Alden Robinson—from a novel by Nick Hornby. Stuck in a loveless and boring relationship, Annie (Byrne) lives with her longtime boyfriend Duncan (O’Dowd) in the sleepy coastal town of Sandcliff. Annie is sick and tired of Duncan’s lifelong obsession with an indie rocker from the ‘90s, Tucker Crowe (three-time Spirit Award nominee Ethan Hawke); an entire room in their house is devoted as a shrine to the rock has-been, replete with bootleg recordings, concert posters and magazine covers. One day one of Crowe’s demos lands at their house. Annie thinks it’s awful and says so on an online message board—which somehow finds its way back to Crowe. He emails her out of the blue, and the two connect. Film Independent Member Jeffrey Soros is one of the film’s producers. 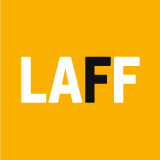 Why We’re Excited: Director Bing Liu’s feature documentary debut Minding The Gap won accolades right out of the gate, winning the US Documentary Special Jury Award for Breakthrough Filmmaking after its world premiere at this year’s Sundance, after being supported by Film Independent’s 2017 Documentary Lab and Fast Track film financing market at 2017 LA Film Festival. Set in blue-collar America, the film is shot entirely in Liu’s hometown of Rockford, Illinois. Liu shares his personal story with the world and chronicles how he and his skateboarding buddies (many of whom hail from volatile families) have stumbled into adulthood; their struggles revealed via a collage of skateboarding videos collected over 12 years and intercut with piercingly candid and revealing conversations. Along with Liu, producer Diane Moy Quon is a Film Independent Member. Why We’re Excited: An adaptation from Meg Wolitzer’s novel of the same name, the drama was partly shot in Scotland, including Glasgow, Edinburgh and Arbigland Estate in Dumfries. 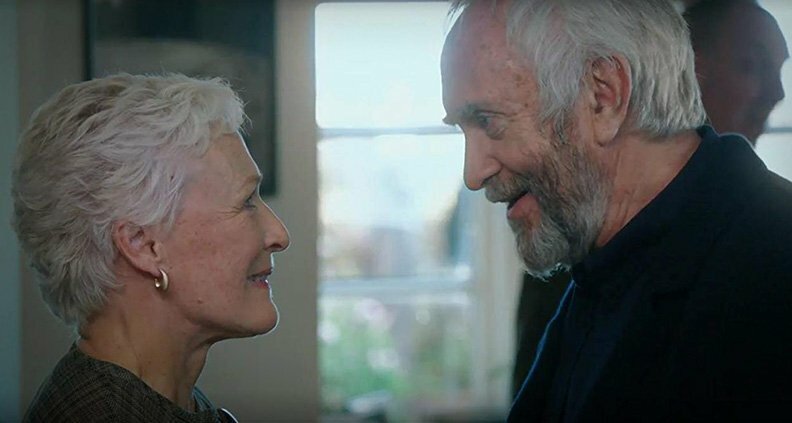 Already garnering awards talk, the great Glenn Close plays Joan, the devoted wife of 40 years to prolific author Joe Castleman (BAFTA and Emmy nominee Jonathan Pryce), who is about to receive the Nobel Prize for Literature. When the couple travels to Stockholm for the ceremony, the façade of their picture-perfect marriage begins to fissure, as Joan’s deep-seated resentment for all her sacrifices for the family begins to unravel. 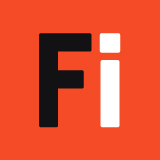 Film Independent Member Steven Golin is an executive producer on the film and Member Rosalie Swedlin one of the producers. Why We’re Excited: Snagging two honors at the 2018 Sundance Film Festival—the Alfred P. Sloan Feature Film Prize and the Audience Award—director Shaganty’s feature directorial debut stands out for two reasons. 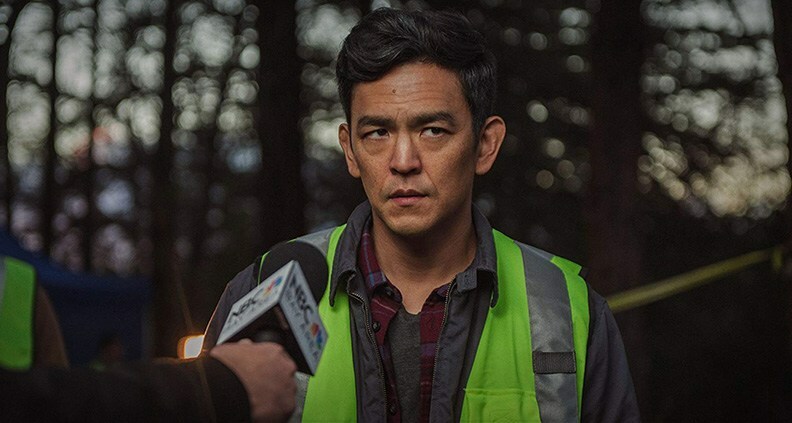 First: the psychological thriller is the first Hollywood thriller headlined by an Asian actor (John Cho, of 2018 Spirit Award brunch host fame). Secondly: smartphones and laptop screens play a major role as storytelling devices in the film, which is told entirely through the use of computer screens and other digital devices. When his 16-year-old daughter Margot (La) goes missing after supposedly studying at a friend’s house, David Kim (Cho) goes through her smartphone and web history to track down what happened. The result is a tense riff on film noir traditions, reinvented for our digital landscape.